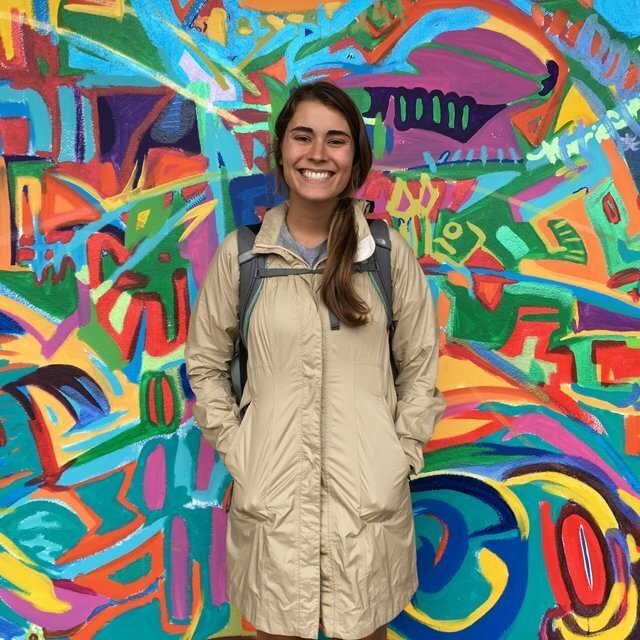 Ashley Lekkerkerk, from California Polytechnic State University, San Luis Obispo, studied abroad in Heredia, Costa Rica in Fall 2016. 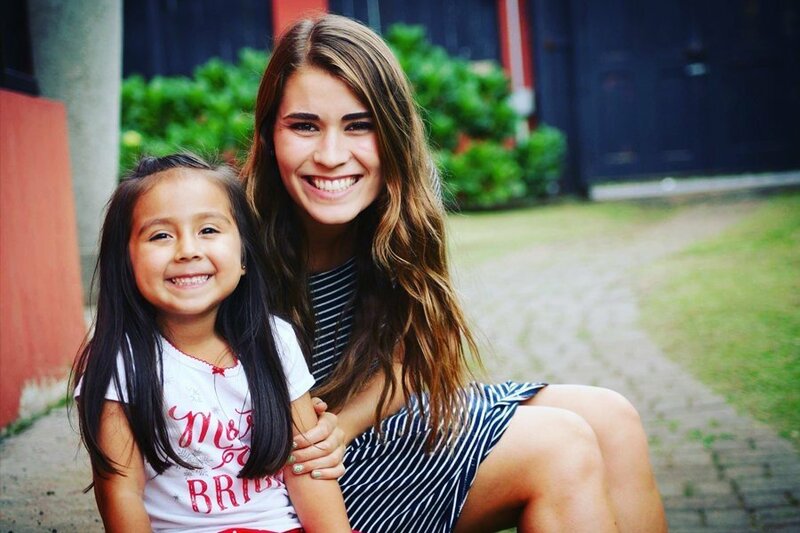 On the one-year anniversary of her return from abroad, she wrote a letter to the USAC Heredia staff that reflects on her time abroad and shares some exciting news about how it’s changed her future plans and ultimately brought her back to her second home. 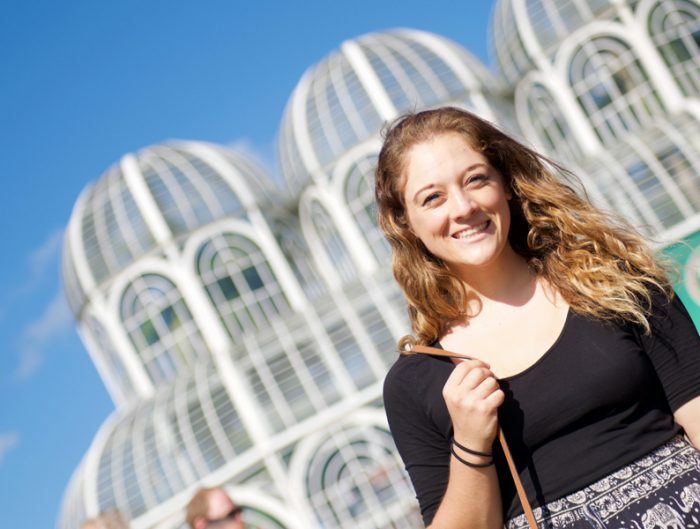 If you’ve ever wondered how study abroad stays with you past your return home, read this story. 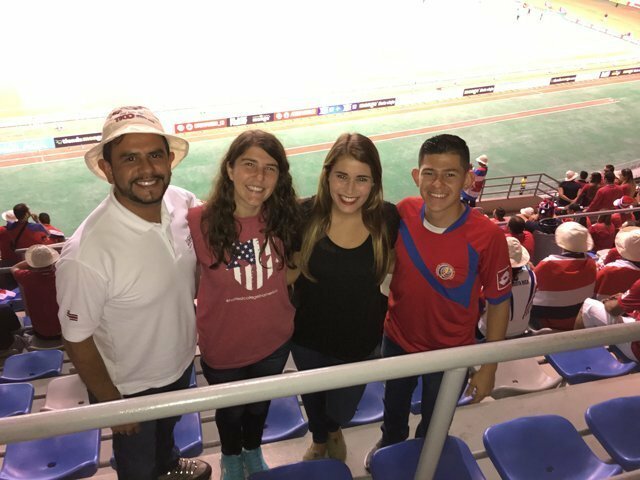 This month, it has been exactly one year since I had one of the best experiences of my life studying abroad in Heredia, Costa Rica. 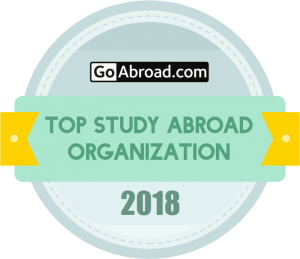 I studied abroad last year during the fall of 2016. It was my first time out of the country. I arrived at the airport and, with rusty Spanish, greeted strangers holding a sign with my name. Little did I know those strangers would become family very soon. Right away, my host family took me in with open, loving arms. They helped me learn the bus schedule, find my way to the university, understand Costa Rican money, and so much more. My “mama tica” fed me amazing food every meal. (I had rice and bean withdrawals when I returned to the US!) Living with my Costa Rican family allowed me to learn about Costa Rica and its culture and practice my Spanish everyday. Because of their patience, my Spanish improved greatly. Additionally, my classes at the university were incredible. All of the professors cared about the success of their students and we all learned a lot. The small classes allowed for group discussions and time for individual questions. 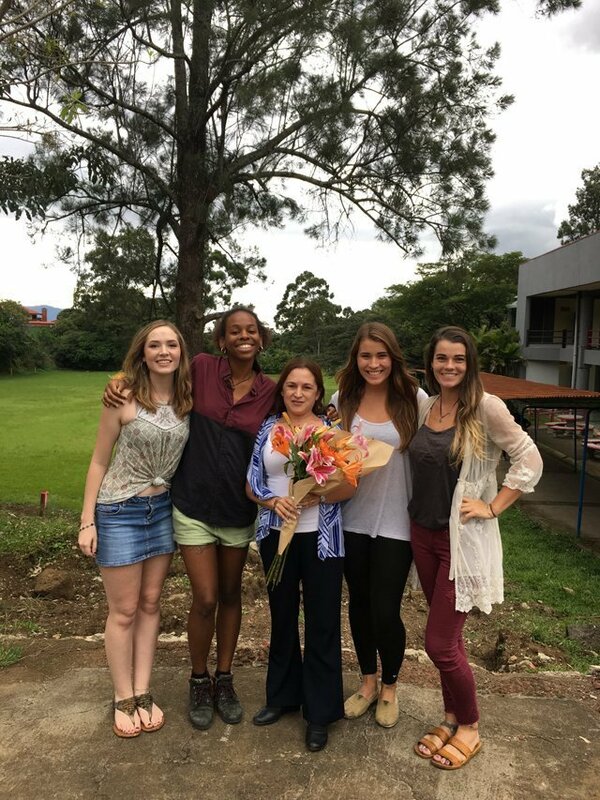 We had a blast studying together as a group within a larger Costa Rican University. Universidad Nacional (UNA) is a beautiful place. 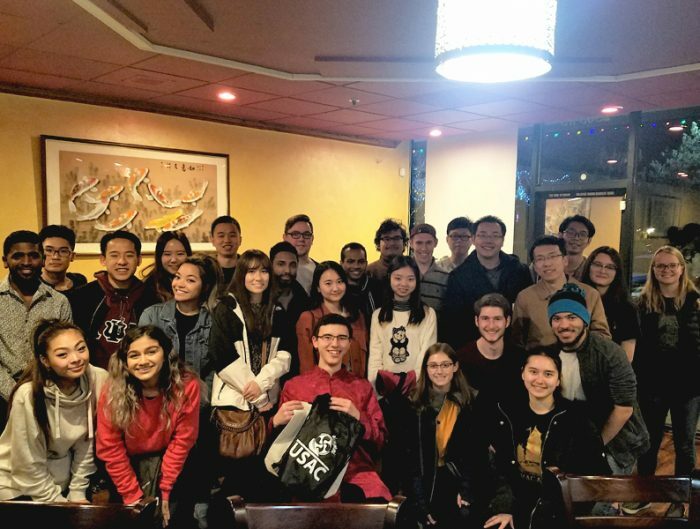 It is a large, public university which gave us the opportunity to participate in events put on by the university, such as concerts or cultural performances and meet local students who quickly became friends. Additionally, the USAC staff set us up with Costa Rican conversation partners. We met two times a week to practice Spanish and English together. We played fútbol together, went on fun field trips, explored volcanos, and did many other cool things as a group all planned by the USAC staff. They helped all of us get connected and feel at home at UNA. I felt thankful to have such a caring and helpful support system. My amazing family and the fun university were reasons I loved Heredia, a fun city filled with everything you need. Another awesome thing about living in Heredia is that it is located right outside of San Jose. Almost every weekend, my friends and I would adventure to another place in Costa Rica. I saw countless waterfalls, wiped out surfing, shook hands with a monkey, hiked through the jungle … I could go on and on! 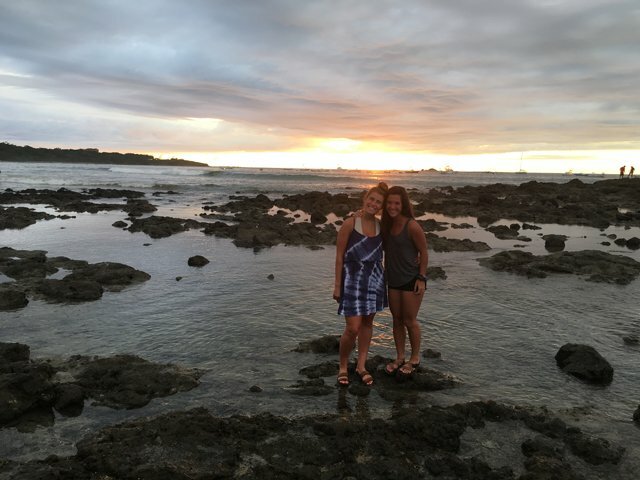 Whether it was an adventure at the beach or a bus ride to the university, each day in Costa Rica was something special. I learned to appreciate another culture and understand a different way of life. I learned that getting lost sometimes makes for the best stories. 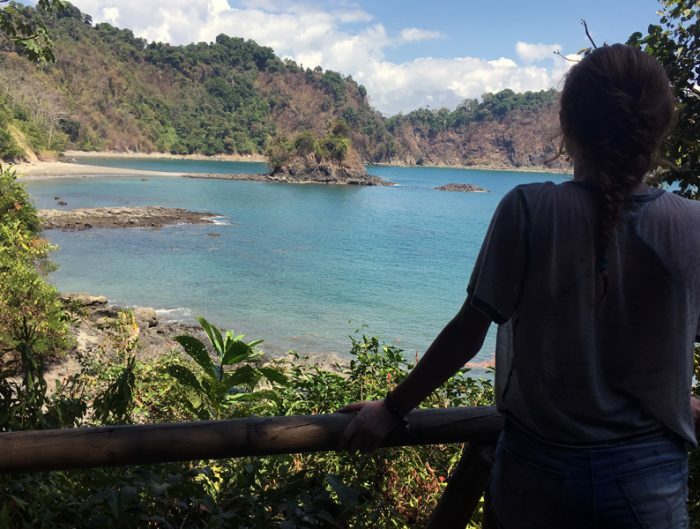 Overall, I had the best time of my life and fell in love with Costa Rica. Today, I got to reflect on and celebrate my experience in the same place it started… here in Costa Rica! 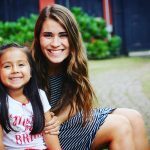 I returned this summer to volunteer at a church in Jacó. One year ago, I would have never imagined that I would confidently take the bus in another country, talk for hours with friends in Spanish, and feel at home in a place that was once so foreign. 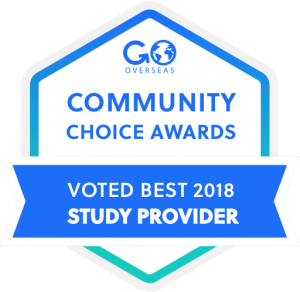 To any students thinking of studying abroad, go! Invaluable memories await you and the experience could change your life forever. Who knows where I will go next with my newfound love of Spanish, traveling, getting lost and finding myself abroad. To USAC, thank you USAC for giving me a life-changing, unforgettable experience. Want to learn more about life in Heredia? Check out this video!